Everyone is going crazy for these & I don't think I have ever wanted a set of make up brushes so badly. I'm so excited to try these out and do a review for you all - watch this space. How beautiful is this bag? I just love the colours all together and think it's the perfect bag for spring. 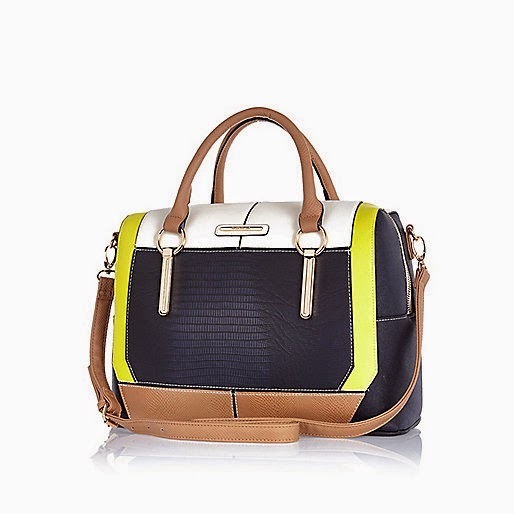 River Island have so many cool bags & purses on their website at the moment that narrowing down to one wasn't easy. It's the best place to go if you're looking for a high quality bag at a reasonable price. My signature scent is Daisy by Marc Jacobs, in my opinion, it is the BEST Spring scent. I gave Daisy Dream a sniff the other day and I have fallen in love all over again and I need this perfume in my life. At £62.50 it is definitely a scent you have to love because it's not easy on the bank balance but the scent is so rich and beautiful that there is no reason why this perfume shouldn't last you a very long time. All in a lovely wash bag too, what more could you want? 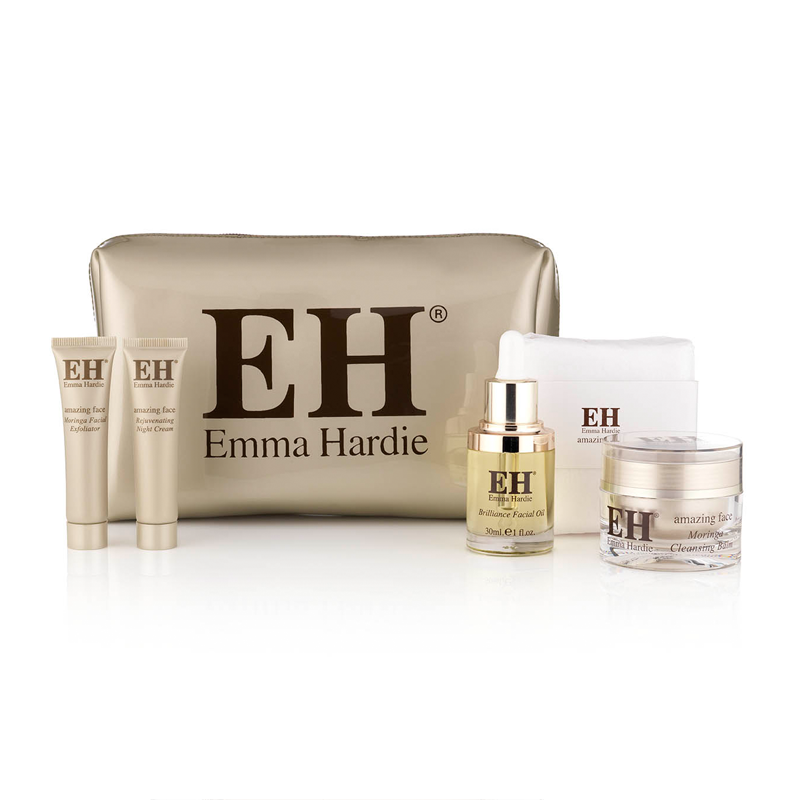 This isn't just for mums though, you can get this to sample the wonderful Emma Hardie skincare collection before you buy full size! I can't wait to get mine. 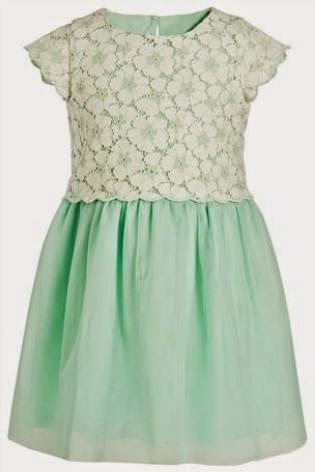 This dress is absolutely adorable and it's going to be a beautiful addition to my toddlers Spring wardrobe. Next have always been my favourite for their seasonal collections for toddlers and do a great range of sizes (3 months - 6 years old). So I can stock up on stuff in a couple of sizes if I particularly like a piece, because we all know how quickly babies, toddlers and children grow! Bit of a random addition to the lust list but I desperately need a toaster and this toaster is absolutely gorgeous! I have been using my grill for about 6 months to do toast since my last toaster broke and I absolutely hate it, I can never ever get it right and I've eventually had enough of it. 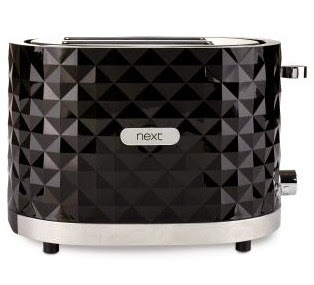 As well as this toaster, Next have a kettle in the same print and since I'm moving house and changing the colour scheme for my new kitchen I may have to buy both. Last but not least, this contour kit by Barry M, my sister has just bought this and is crazy about it. I have the Barry M Eyebrow Kit and it is insanely good, so I have a good feeling about this kit. I never knew Barry M did eyeshadow palettes either, which I only discovered lately. If you're reading this and you have tried this or the eyeshadow palettes from Barry M leave me a comment below and tell me what you think of them, I'm very curious to know.